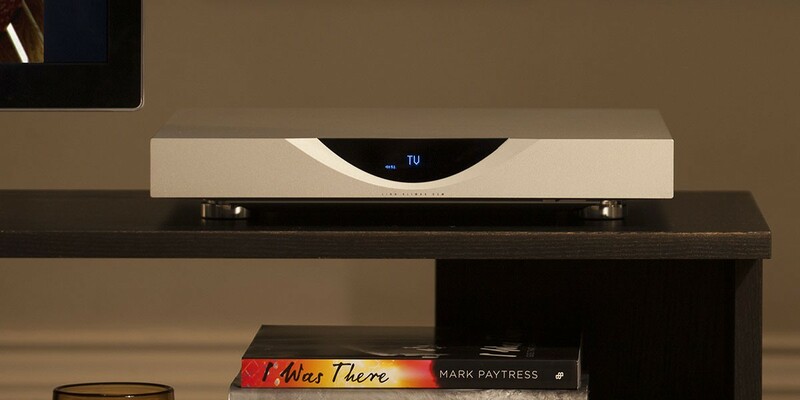 Linn's flagship separates source-only hi-fi streamer is engineered without compromise, it can be used in Linn or other systems as the ultimate streaming Linn source. Earn 15800 loyalty points when you order this item. 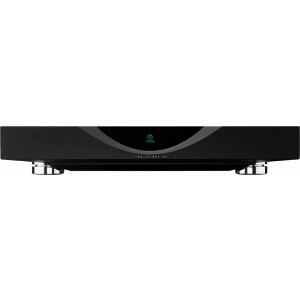 Linn Klimax DS digital network streamer is globally the finest network music player permitting you to enjoy digital audio in record quality from Studio Master recordings to cutting-edge streaming amenities. Announced in 2007, Klimax DS is the world's primary genuine premium network player establishing a standard that has endured the test of time. Now entirely re-engineered with Linn's Katalyst DAC Construction it elevates the bar even more. The aluminum chassis has discrete chambers for the circuit boards within to shield the signal at every phase, while the analogue outputs are secluded from noise by devoted, first-class converters. Add Klimax DS as a supplementary source to your separates, or as an individual unit via dedicated volume control. Klimax network music player was planned with the aim of reaching the ultimate musical presentation possible. Simply put, it will apprehend every musical nuance. Made from a solid piece of aluminum, each design features are enhanced for performance thanks to the leading electronics within the clamshell casing. The blend of supreme sound quality, lustrous looks and impeccable form, the Klimax supplies the best of everything Linn offers in one comprehensive integrated package. Space Optimisation uses refined acoustic sculpting to form a comprehensive picture of how the speakers, their location and the distinctive characteristics of your room interrelate to mark the sound you hear. Taking this into contemplation means the presentation is adjusted uniquely for you. Exakt conserves the regular sound of each instrument by harmonising the elements that form every nuance, counting all the harmonics. Supplied through the accumulation of a Linn integrated speaker or Exaktbox, the DS has Exakt links integrated for crucial system advancement. Linn's new DAC design implements digital-to-analogue conversion with higher than ever precision. Katalyst provides this by regulating the vital components at the core of the analogue signal's conception.